SOLD, 2004; billboard commission by Clockshop. ﻿Silton’s investigation of the stripe as a social and cultural signifier began in 2004 with a billboard commission by non-profit organization Clockshop. For this work she paired an image of a house tented for fumigation—a recurring visual in the Los Angeles landscape—with the word SOLD. The tent itself was red/white/blue striped, and referred metaphorically to the political climate surrounding that year’s presidential election. Subsequent research revealed that during the Middle Ages society’s outcasts (including jugglers, clowns, and prostitutes) were allegedly marked to wear stripes in one form or another in their clothing, and according to social historian Michel Pastoureau in his book The Devil’s Cloth: A History of Stripes (1991), were perceived as disturbing “the established order.” Silton’s interest in the curious evolution of the stripe—from signifying the abject to more recent associations with power, style, commerce, and abstract painting—has continued in various projects. From 2005-2006, Silton produced a series of large-scale photographs, Infested, documenting various houses in and around Los Angeles which had been tented for fumigation. The images are captured on the run: tents appear and disappear in the landscape within a day, which made documenting them in the sprawling LA topography all the more immediate. The images are printed large-scale from 35mm film; from a distance the stripe seduces, from closer proximity the grain of enlarged 35mm film disrupts. In 2007, Silton was commissioned by Pasadena Museum of California Art to realize a two-part installation called Inside Out. The artist wrapped the museum’s exterior in a multi-colored, striped industrial fumigation tent, which was installed for five weeks as a traditional fume tent, using sandbags and pony clips. In the museum’s Project Room, Silton created an installation composed of striped goods she had amassed from numerous consumer outlets including swap meets, online and storefront retailers and ebay, a commentary on the stripe’s function as ubiquitous consumables. Several artworks also hung on the walls of the installation (including an image from her Infested series). All items on display were for sale at the same price as their original purchase price. 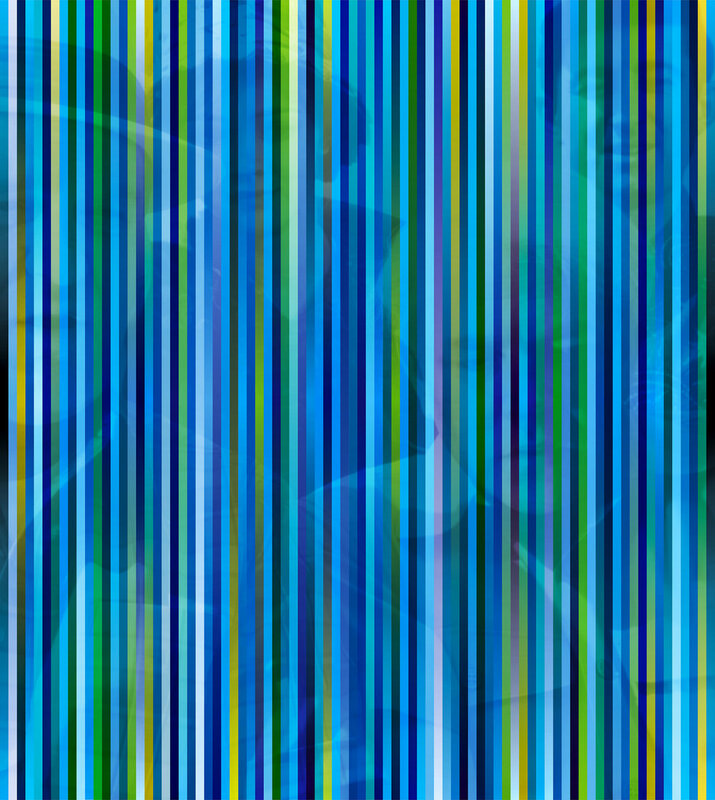 Another series of photo-based works, titled The Day, the Earth (2010-11), positions the stripe more directly as a veil for darker content. 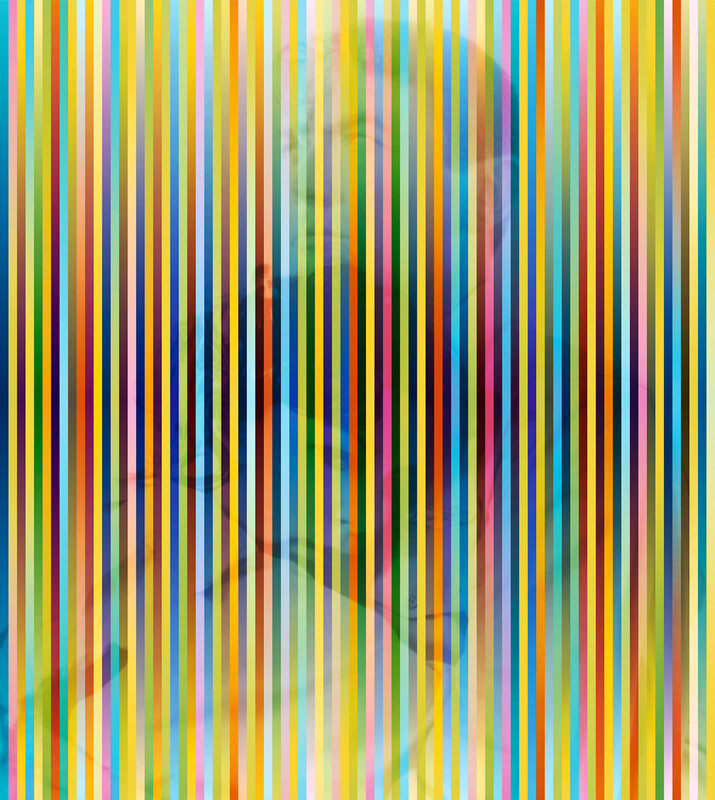 In these works, digitally-composed stripes are juxtaposed against non-iconic film stills from apocalypse films from the 1950s and 1960s. Abstraction and figuration are forced into an optically and conceptually charged space as the decorative gives way to a more threatening subtext.